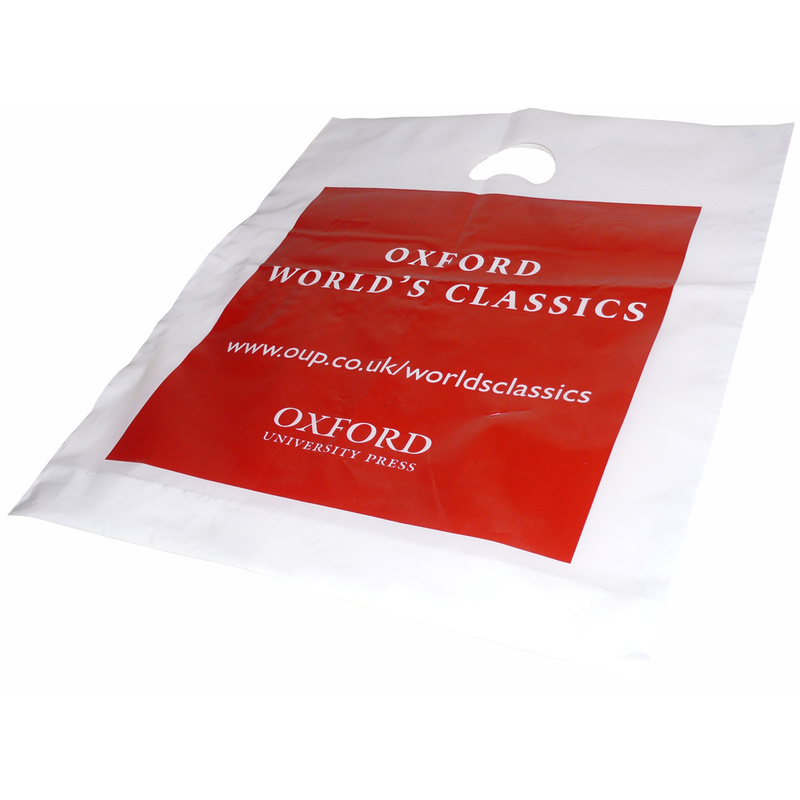 Beckdale.co.uk offer a full design service for bespoke varigauge polythene carrier bags. Our fine staff assist throughout, helping customers design tailored varigauge polythene carrier bags. To start designing your choose by material or other , get in touch with our staff using our contact page.